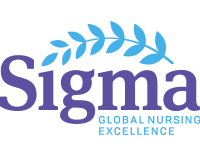 There are many opportunities and benefits for you to take advantage of as a Sigma member! Attend this session to take a tour of the "My Membership" portal, where you'll create your membership experience! 18 April at 11 a.m. Eastern Time.